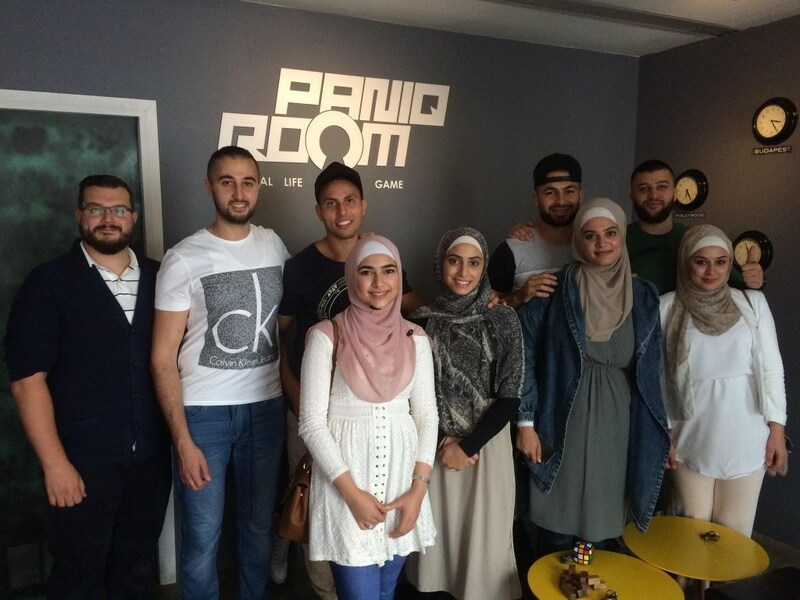 PanIQ Room was originally founded in Budapest, Hungary which is considered the escape room capital of the world. It is a proud member of nationwide associations like IAAPA, IFPG, and IFA which puts the brand among the top performers. PanIQ Room hosts more than 150.000 players annually, including corporate events of Google, Amazon, Nike, HP, L'Oreal, Cheesecake Factory and many more. 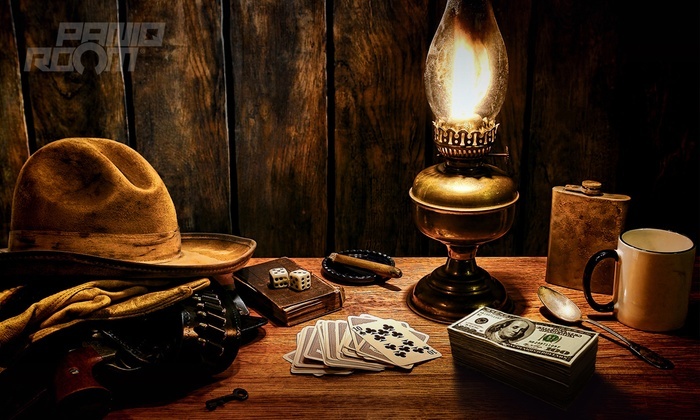 In 2014, PanIQ opened its first escape room franchise in the United States in Hollywood, and today has franchises in San Francisco, Silicon Valley, Phoenix, Houston, Dallas, Nashville, Chicago, New York City, Washington, D.C., and Miami, with new locations planned for Atlanta and the Bahamas. 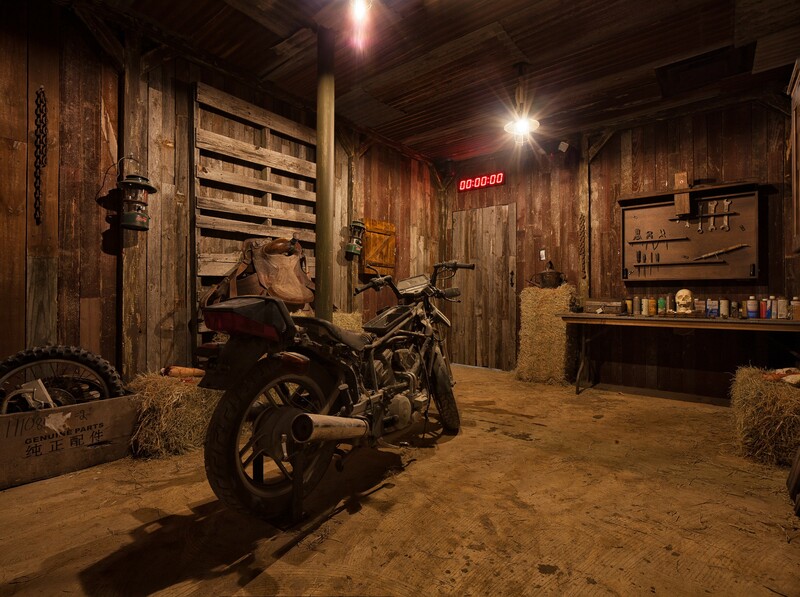 Our professional escape room designers put a lot of effort into planning & building each escape game. From hidden passageways to décor such as lighting and smoke effects, every element is carefully placed to enhance the overall experience, thus putting the player into a real live scenario. Puzzles are uniquely designed & custom built to enhance team building and communication skills. Working together with team members is the key to escape the room. 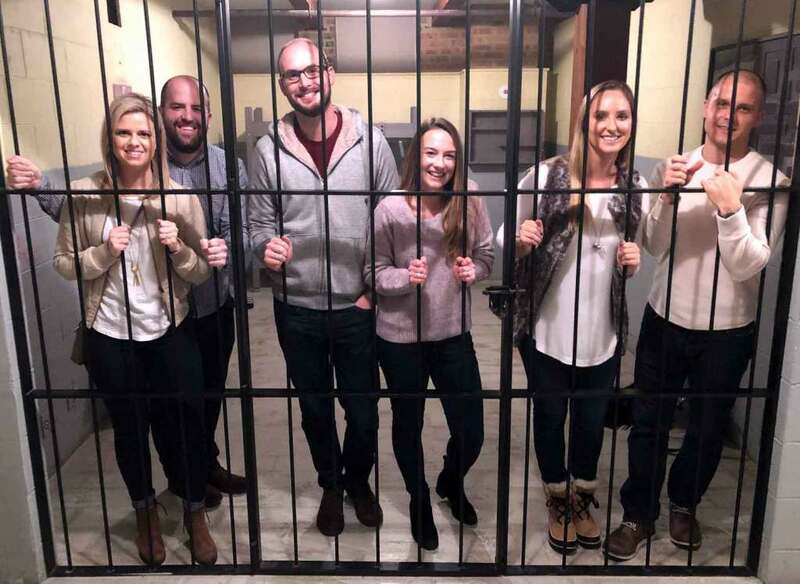 PanIQ Escape Room is filled with great team building games for friends, co-workers, date nights, or any type of group gathering. Our games are inspired and developed based on the flow experience, which is the synonym of “being in the zone”. 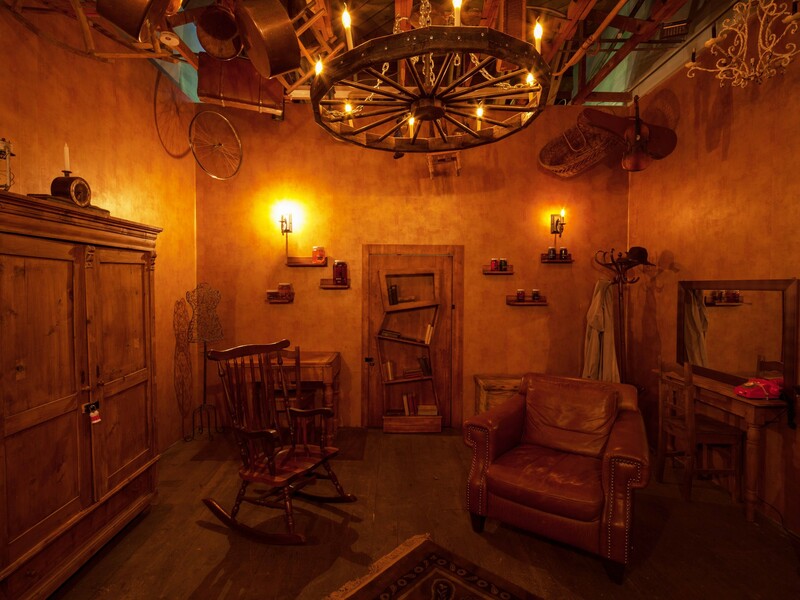 No need to answer ridiculous pop quiz questions to escape the room. Owning a PanIQ Room provides you an opportunity to partner with an industry leader in a completely new sector of real life entertainment, whose sales grow more and more annually. 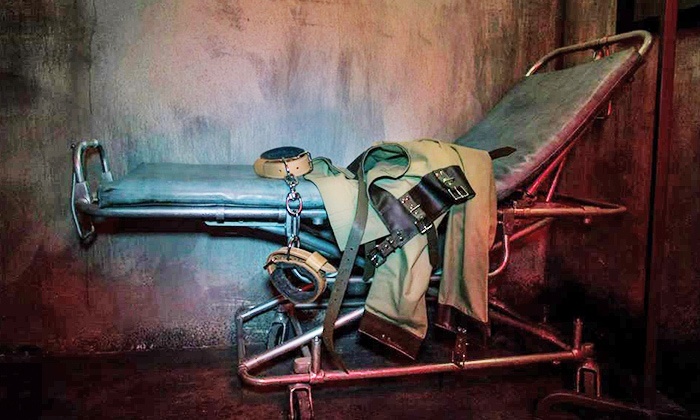 We offer two different types of escape room franchise opportunities. You can choose to own a single unit franchise which allows you to operate your own PanIQ Room in a protected territory of your choice. We also offer area development franchises for those looking to lock down a larger territory and slowly build a series of PanIQ Room locations/territories. We are able to design the right size of unit for you, based upon the budget you have. You can open a compact unit with only 3 themes or you can even operate your own mega escape room venue with multiple themes and larger gaming areas. PanIQ Room is able to provide you with new and upgraded themes each year, which means your customers can return to your unit more times–even if they have played all of your rooms. Experience the next level in live entertainment! We offer a comprehensive and hands-on training program in order to ensure that franchisees are 100% equipped with the knowledge, skills and expertise to successfully operate their own center. Our multi-phase training includes hours of hands-on training at one of our already established units in addition to many hours of ongoing support at your newly established location. We will design the right size of unit for you, based upon the budget you have. You can open a compact unit with only 3 themes, or you can operate your own mega escape room venue with multiple themes and larger gaming areas. We can provide you with new and upgraded themes each year, which means your customers can return to your unit more times - even if they have played all your rooms. An average unit makes over $300,000 annual revenue. The permitting, construction and operation of the units are very practical. We're looking for both multi-unit and individual franchise owners. Next to area developers, we are looking for owners who have the motivation to excel by being the local manager of their own unit. A person who is result oriented, who can build relationships and lead a team. You must have a minimum of $100k in liquid capital, and be ready to entertain people! Dear franchise investors, it’s time to PanIQ!